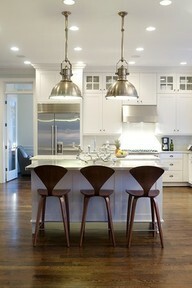 PINTEREST IS MY LATEST ADDICTION....I CAN'T REMEMBER WHAT I DID WITH MY LIFE BEFORE! 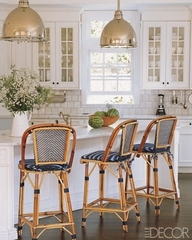 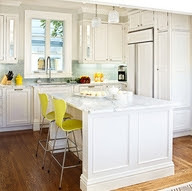 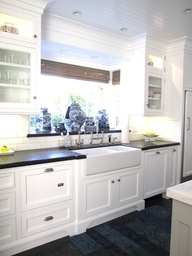 HERE ARE THE MOST "REPINNED" KITCHENS FROM MY "KITCHENS I LOVE" BOARD ON PINTEREST. 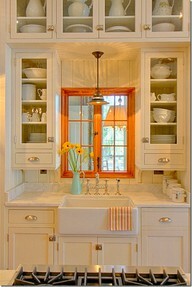 COME VISIT MORE OF THE KITCHENS I LOVE! !